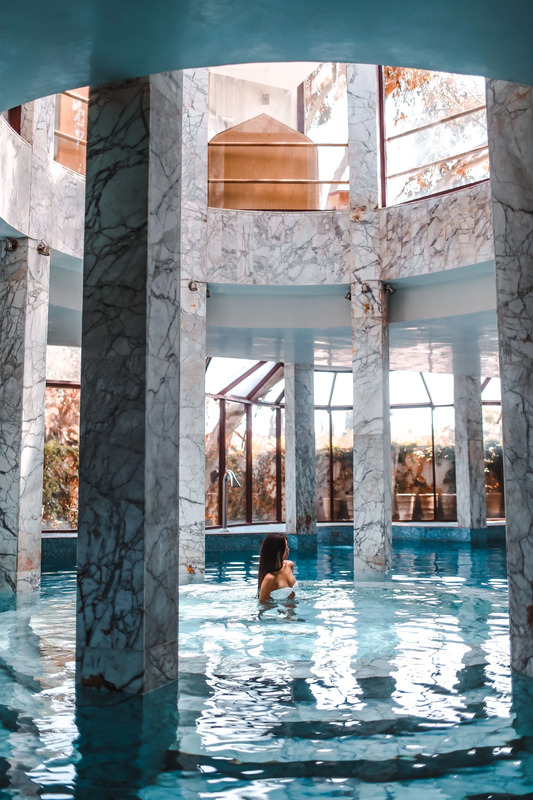 This spa is out of this world, marble heaven, that I will never forget. 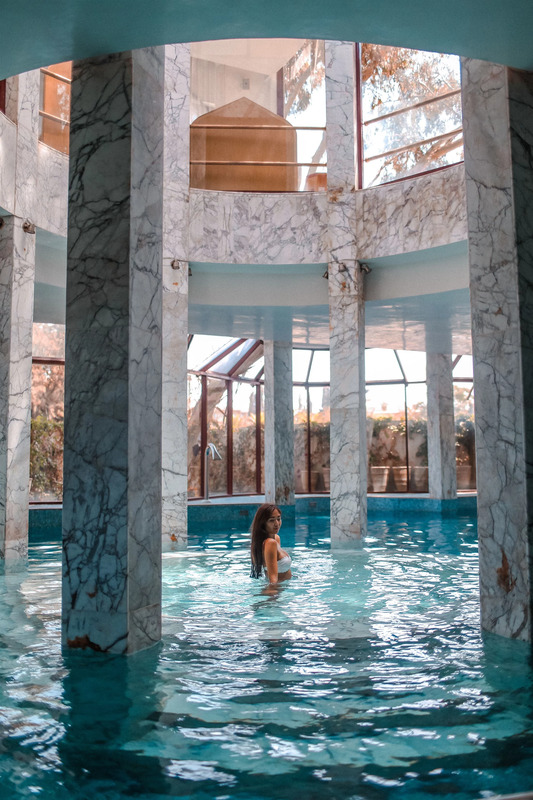 This dreamy place is at Es Saadi Palace in Marrakech, we had the entire spa for ourselves to shoot this. After a lunch by the outside pool and several different saunas with herbs and scents. One of the must see places in the world!